Bu Tinah is a tiny archipelago amid extensive coral formations and seagrass beds some 25 km south of Zirku and 35 north of Marawah in the United Arab Emirates. 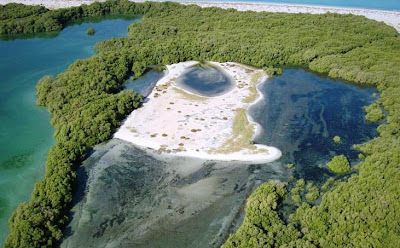 Found in the waters of Abu Dhabi, it is protected as a private nature reserve. 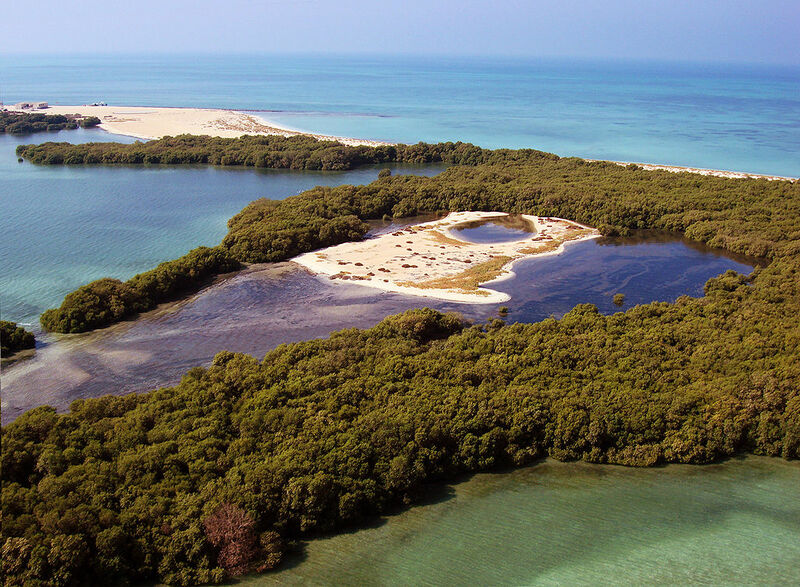 Bu Tinah Island, rich in biodiversity, lies within the Marawah Marine Biosphere Reserve with a territory of more than 4,000 sq km. 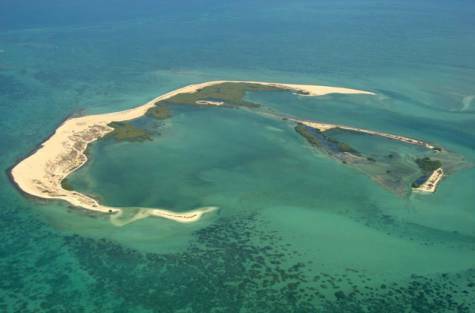 The Biosphere reserve is the region's first and largest UNESCO-designated marine biosphere reserve. It has been a recognised UNESCO site since 2001. Closed to visitors, fishing and the collection of turtle eggs are prohibited on Bu Tinah Island, the ban being enforced by patrols. 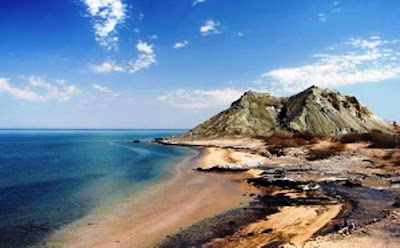 Bu Tinah is actually a cluster of islands and shoals, joined or almost so at low water, with nowhere greater than two or three metres above sea level. 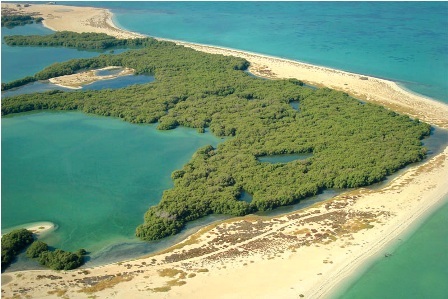 The main island has a sheltered lagoon opening to the south with the low energy environment permitting stands of mature mangrove to flourish.Even birds like Socotra Cormorant are found here. 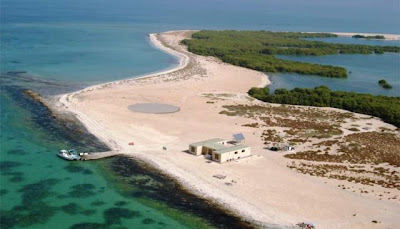 Off the western shores of Abu Dhabi, in the United Arab Emirates, lies a unique natural treasure, wild and undisturbed by human activity: Bu Tinah Island. 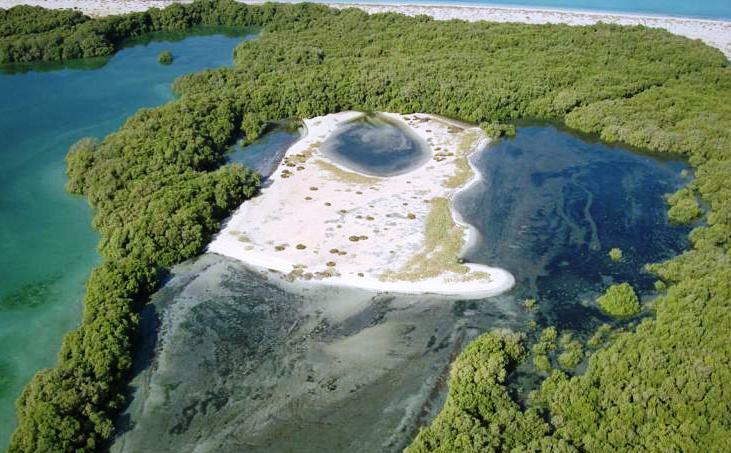 Bu Tinah’s thriving ecosystem forms a unique living laboratory with key significance for climate change research. 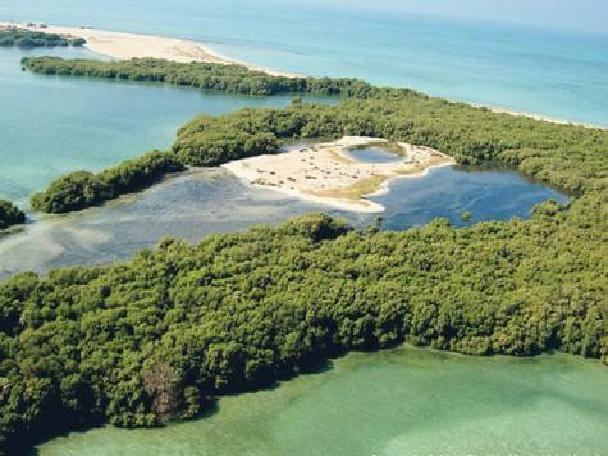 An undisturbed paradise, Bu Tinah has much to teach mankind about environmental protection and survival. 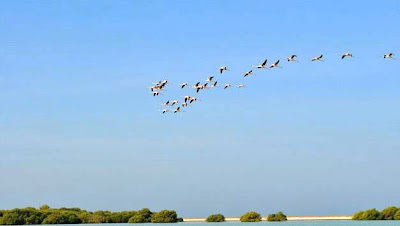 This distinctive natural habitat has shallow waters, seagrass beds and tall mangroves, set amid extensive coral reefs. 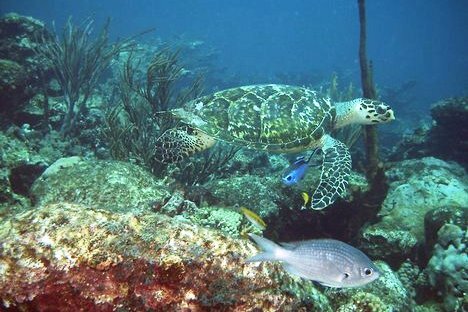 It hosts beautiful and endangered marine life. Seabirds, including flamingos and osprey, various species of dolphins and the critically endangered hawksbill turtle live in Bu Tinah. The island’s waters host the world’s second-largest population of dugong, a large marine mammal that is threatened worldwide. Bu Tinah Island, rich in biodiversity, lies within the Marawah Marine Biosphere Reserve - the region's largest marine reserve. Its protection and survival must be ensured.